The rod mill, a tumbling mill characterized by the use of rods as grinding media, it is used for grinding ores, coal/coke, and other materials for both wet and dry applications. 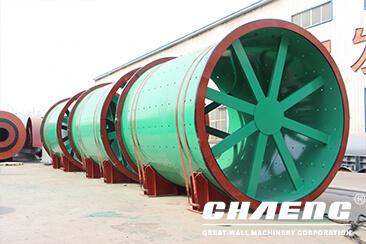 Great wall rod mill can be divided into dry rod mill and wet rod mill. It consists of five parts including cylinder shell, feeding system, discharge system, main bearing and transmission system. It is widely used in refractory, chemical industry, metallurgy, glass and other grinding industries with relatively high requirement on product uniformity, as well as sand making industries.so users can choose proper rod mill according to their own actual situations. Materials too wet for fine crushing and dry screening may be wet ground in a rod mill. Practice has demonstrated the ability of a rod mill to dry grind damp materials that will pack or plug other grinding equipment. And scrap loss are reduced by correct selection of liners for the specific grinding duty. Additional benefit results from use of a backing material, such as rubber between the liners and the mill shell. Compared with the sliding bearing of the old rod mill, Great wall new equipment can save you 10-20% energy in total. The production is improved more than 10% than usual. The experienced technology design on the specification can promise you a well running situation with less over crushing problem. We have supplied numbers of wet rod mill for customer in coal chemical industry,in order to deal with the coal and petroleum coke material and prepare for the coal water slurry making. The grinding rod mill can design as the first level open circuit grinding equipment, which can be widely used in the department of manual stone sand, ore treatment plant and chemical plant, etc. 1. Grinding media of Rod mill are steel bars. ball mill use of steel balls as grinding media. 2. 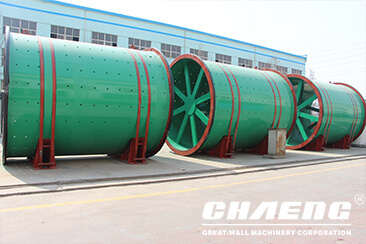 Rod mill is suitable for coarse grinding, when product granularity is between 1 to 3mm, processing capacity of rod mill is bigger than ball mill with same specification. 3. 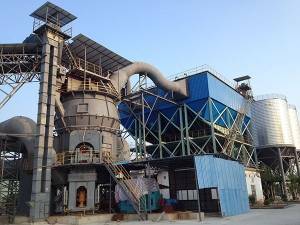 Rod mill has certain selective grinding effect because grinding media of rod mill and ores is in line contact. 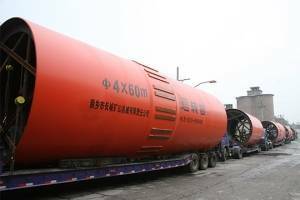 Hence, it has uniform product granularity and less over crushed ore grain. 4. 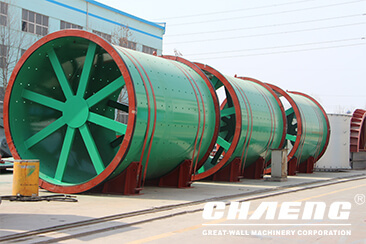 Productivity of rod mill is generally about 15% lower than that of grid ball mill with same specification.when product granularity is smaller than 0.5mm, grinding effect of rod mill is not as good as ball mill with same specification. 5. Feeding granularity of rod mill is generally 15 to 25mm. product granularity of rod mill can be up to 1~3mm. During the work of rod mill, the motor drives through the reducer, driving the cylinder to rotate. The grinding media-steel bars in the cylinder body. Under the centrifugal force and friction force, grinding media will be elevated to a certain height, and then fell in purging fall state. 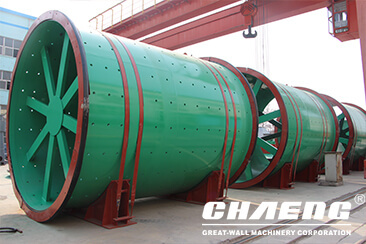 The material to be milled and they will be fed continuously into the cylinder from the feeding mouth; they are crushed by the mobile shattered grinding media, and then discharged finished material through the overflow and continuous feeding power, for the next work step. 4500t/d Cement Production Line of Nanyang Neixiang Tailong Building Materials Co., Ltd.